 Manage components planning for assigned commodity in outsourcing business model. Work closely with T1 suppliers(EMS) on various components supply process to ensure product supply.  Monitor the rolling components supply plan and flag exsiting/potential components supply issue in a timly manner. Working closely with T1 suppliers(EMS), T2 suppliers(Components), PE/CT and GCT to effectively address components supply issues, ensure stock availability and mitigate supply risk.  Monitor and driver KPIs, especially in product delivery performance, inventory level, and components supply reliability, avaliability and flexibilty. Ensure the business control mechanism is effective in place. 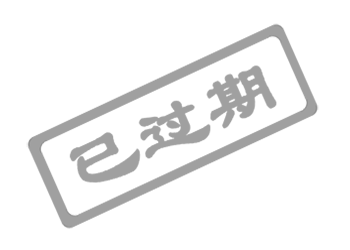  Manage T2 supplier's performance and drive for improvement (e.g. VMI, buffer stock, L/T shorten…) with support from PE, CT and GCT.  Support smooth phase-in/phase-out with NPI and FG supply planning team.  Maintain all necessary reports to support components planning process. Requirement:  Bachelor or above; preferably in supply chain and/or logistics or inducstrial engineering. Through a huge array of products, and variety in design, intensity, color and effects, we help make life easier and more efficient. From lighting for interiors and offices to Olympic Stadiums and the Eiffel Tower, we beautify people’s homes and public spaces and enhance safety and a sense of well-being. Light can provide heat, purify water, treat disease, increase road safety – even play a role in semiconductor manufacturing – and we’re active in them all. Light Emitting Diodes (LEDs) are a truly ‘disruptive technology’ for the Lighting Sector, offering ‘never before possible’ levels of energy savings, lifetime reliability and controllability of light (to name a few). 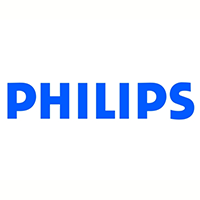 Philips Lighting are determined to become the global leader in LED based lighting solutions. Fundamental changes in the competitive environment and value chains are happening, and Philips is looking for top talents to help shape this ‘new world of Light’.